It’s Valentine’s Day and this Hallmark holiday would have us believe that love is a simple as giving your beloved a bunch of red roses. But as we adults know, love is a far more complex emotion. We all desire it and fear it. It takes time to grow and effort to maintain. It can disappear in a blink of an eye – but it will return again, one day. There are lots of types of love too, from romantic to familial, and you can offer love to strangers as well as friends. Teaching small children about these nuances is tricky because their emotions are so instant and deeply felt. Which is why we think these two books are a perfect starting point for talking about affairs of the heart with little people. Word And Your Heart was written by mum-of-four and designer Kate Jane Neal in response to a spate of verbal bullying towards one of her children. It has lovely black, white and red illustrations featuring characters Pip and Cat, who demonstrate the power words have to wound – and to heal. Kate self-published the book and it was such a success thanks to its charming and non-preachy tone, it was picked up by Simon & Schuster last year. 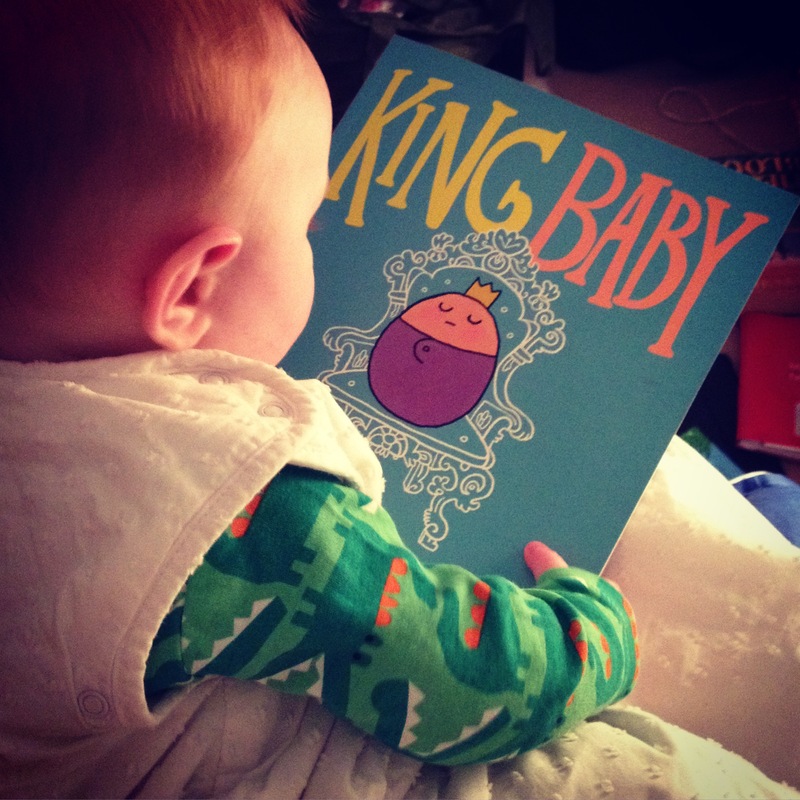 We just love its message of kindness, a virtue that I hope we’ll raise Baby Bookworm to have. You Can Never Run Out Of Love by award-winning author Helen Docherty has a similar positive message, which is explained in a humorous and joyful way. The rhyming text has a lovely flow and repetition while the accompanying artwork by Ali Pye is warm and fun. So while you may run out of luck, ideas or even nappies, you will always find plenty of love in these books. Words And Your Heart by Kate Jane Neal and You Can Never Run Out Of Love by Helen Docherty and Ali Pye. Both £6.99 (paperback), Simon & Schuster.